for $475,000. The lot size is 0.3600 Acre(s). 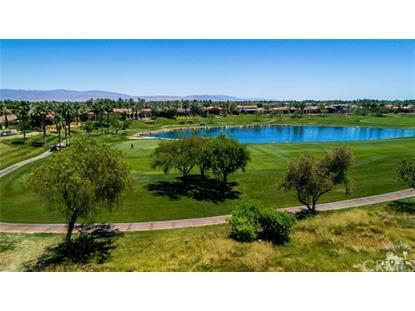 Prime golf course and lake view lot at the Hideaway! Large .36 Acre located on the 4th fairway of the Pete Dye course. 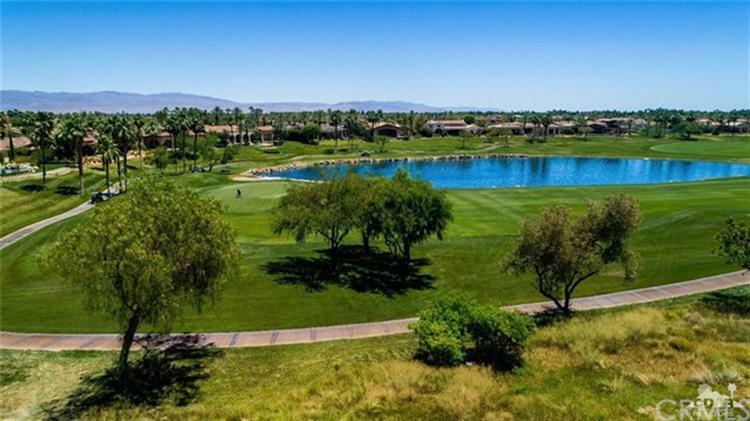 Build the home of your dreams at the hottest club in the desert! Priced to sell, this lot is a steal!